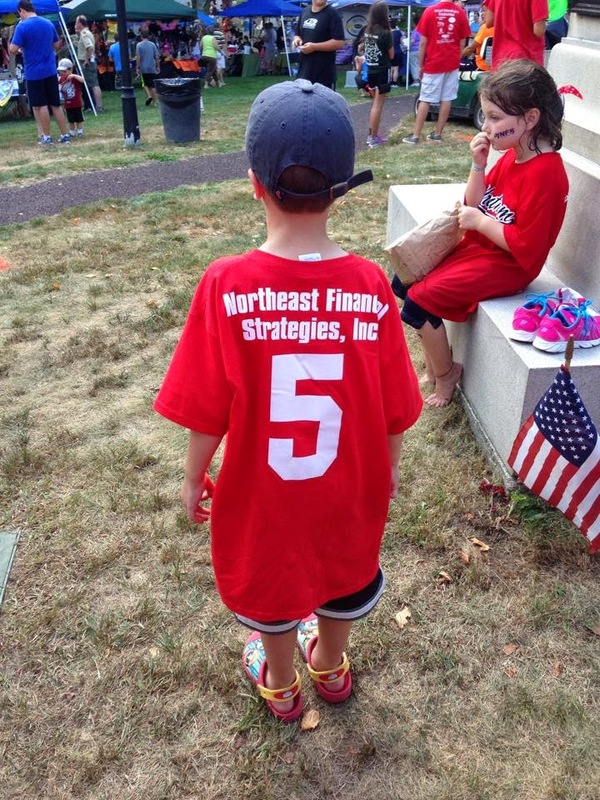 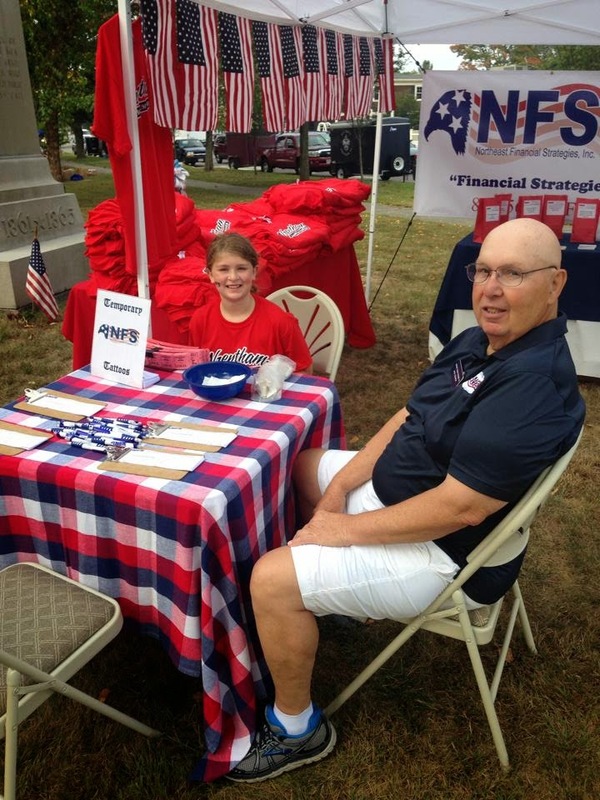 Northeast Financial Strategies Inc - Wrentham MA Tax, Accounting & Financial Services Firm: Come Visit NFS at Wrentham Day Today! 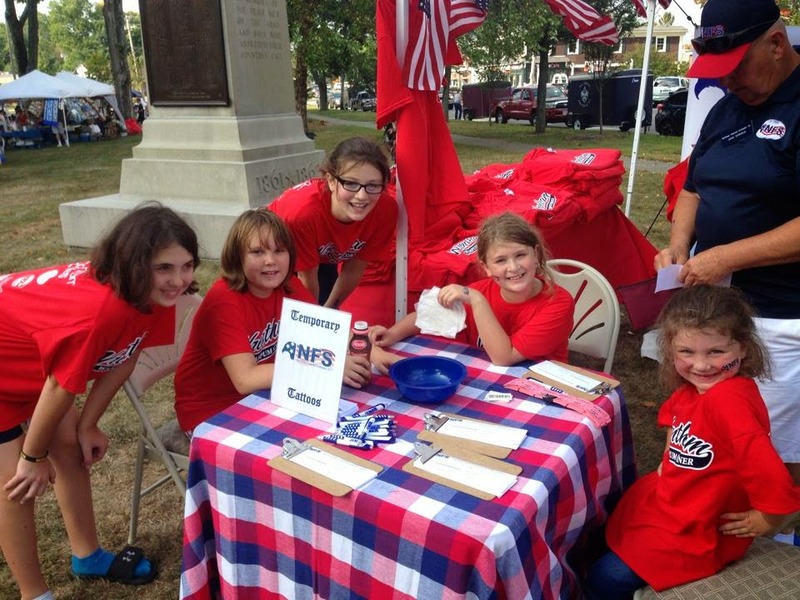 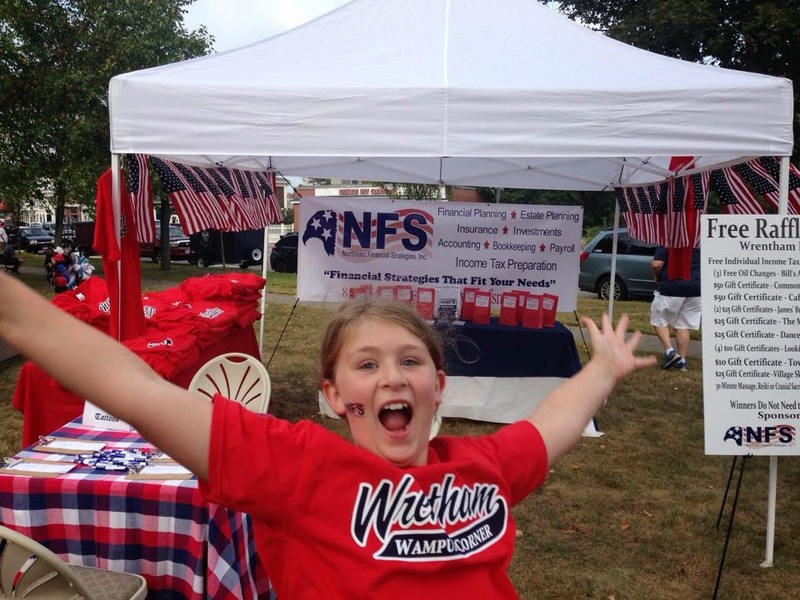 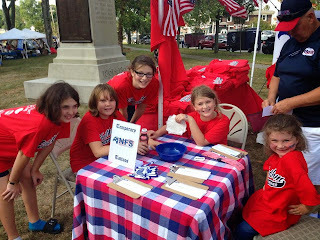 Come Visit NFS at Wrentham Day Today! 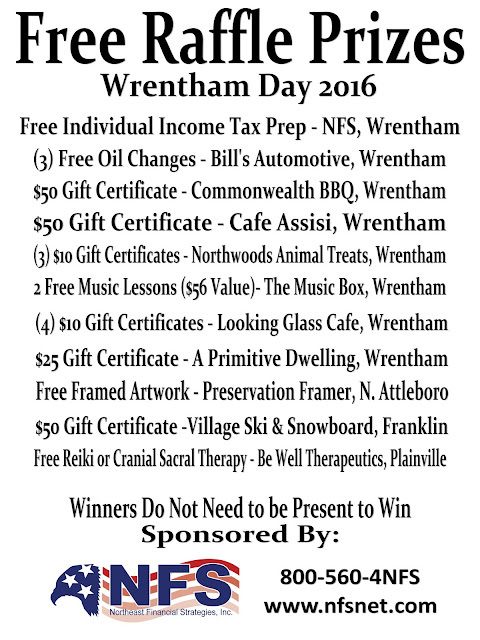 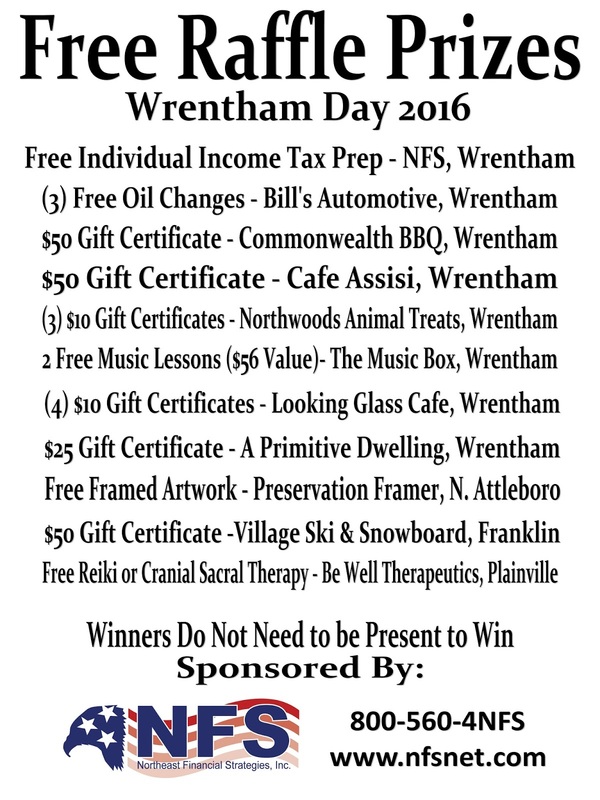 Wrentham Day 2016 Raffle Winners! !